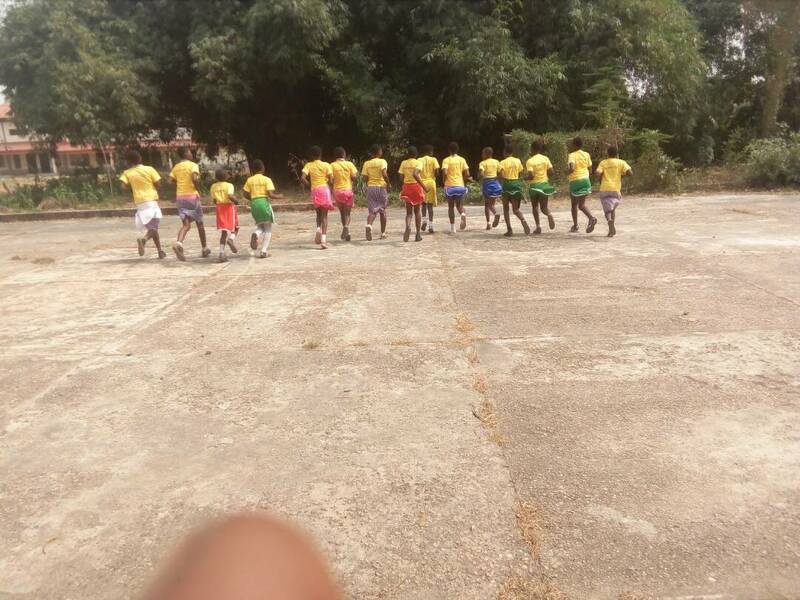 The 2nd Edition of the competition kicks off Friday 9th February 2018 and will climax on Sunday 4th March 2018. 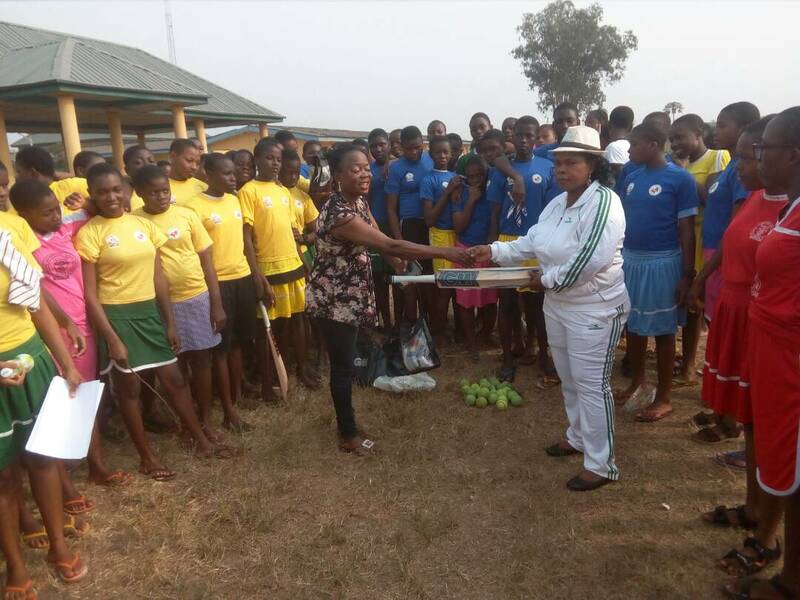 8 Secondary schools will participate this season with 6 schools in Benin and 2 from Ekpoma. 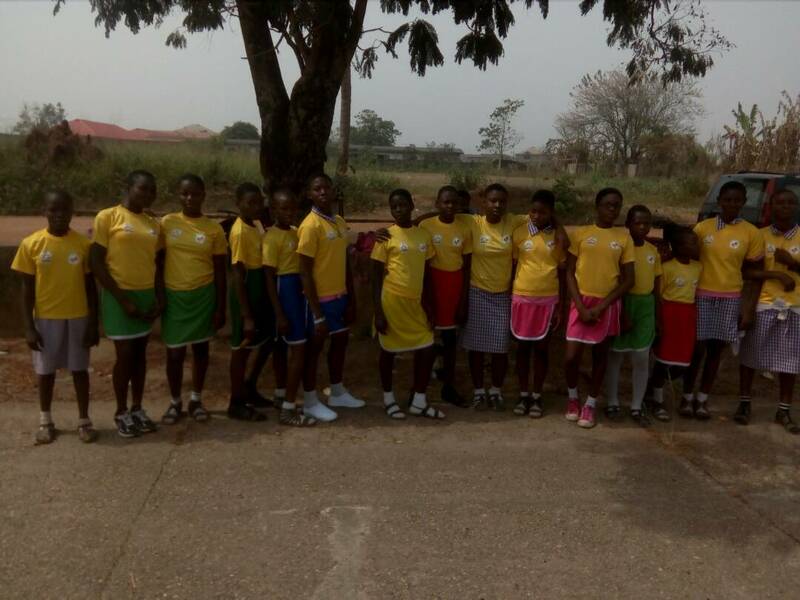 The top 3 in Benin zone will be joined by the Winner from Ekpoma in a super 4 final round robin play offs which is scheduled for the 3rd and 4th March 2018 to produce the State champions. Templars Solicitors are sponsors of the tournament in collaboration with PETS Foundation and Edo State Cricket Association. 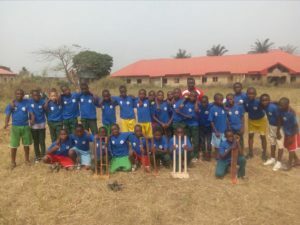 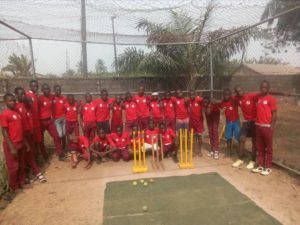 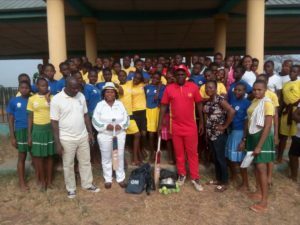 Some Government schools have also been kitted by Pets Foundation in preparation of the 2018 season of the Edo State Templars secondary school League. 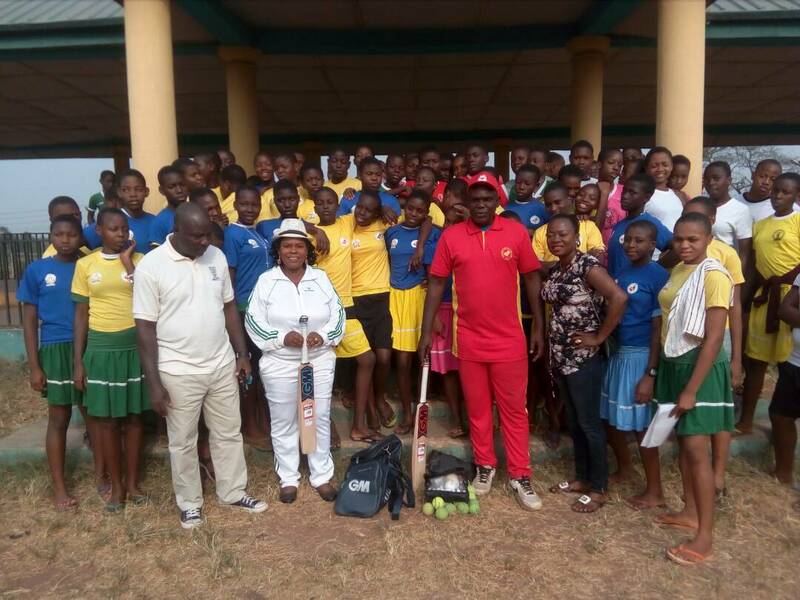 No Replies to "Edo State gear up for the second season of the Templars secondary school league in collaboration With PETS Foundation."